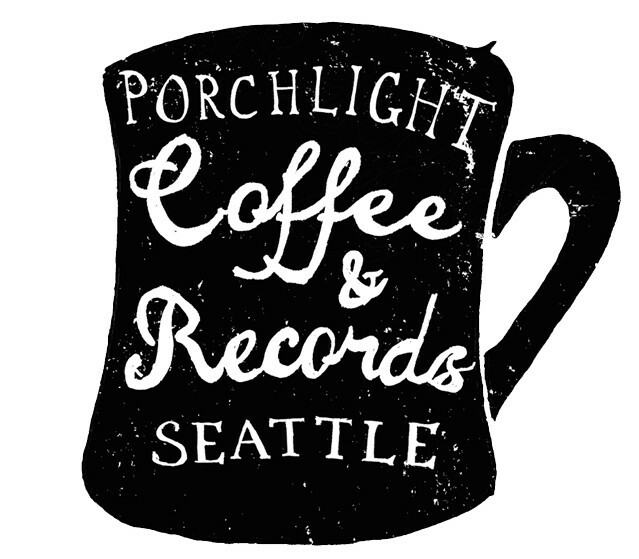 Close By is the sister store to Porchlight. Started in late 2013, this online shop offers a small collection of carefully curated goods, specializing in good-looking Made In The USA products. We ship internationally, domestically and locally with the option for free pickup at Porchlight if you want to avoid shipping charges. Here’s what Seattle Magazine had to say about Close By.